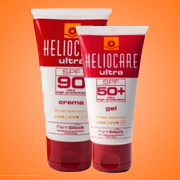 Provides unrivalled protection from photo-damage, not only from SPF50 broad spectrum UVA | UVB, but also high-energy visible light. 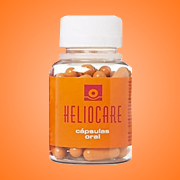 Helps to maintain the skin’s ability to protect against sun-related effects and aging. 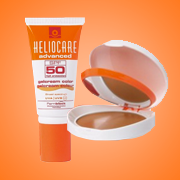 Offering very high UV protection and is ideal sunscreen for sensitive skin. 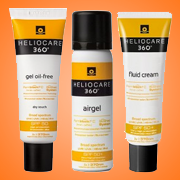 View all the Heliocare range.